My favorite Twitter client has a brand new version for iOS 7. Newly released today, you can download Tweetbot 3 for iPhone and iPod touch on sale now at $2.99 introduction price ($4.99 normal price). 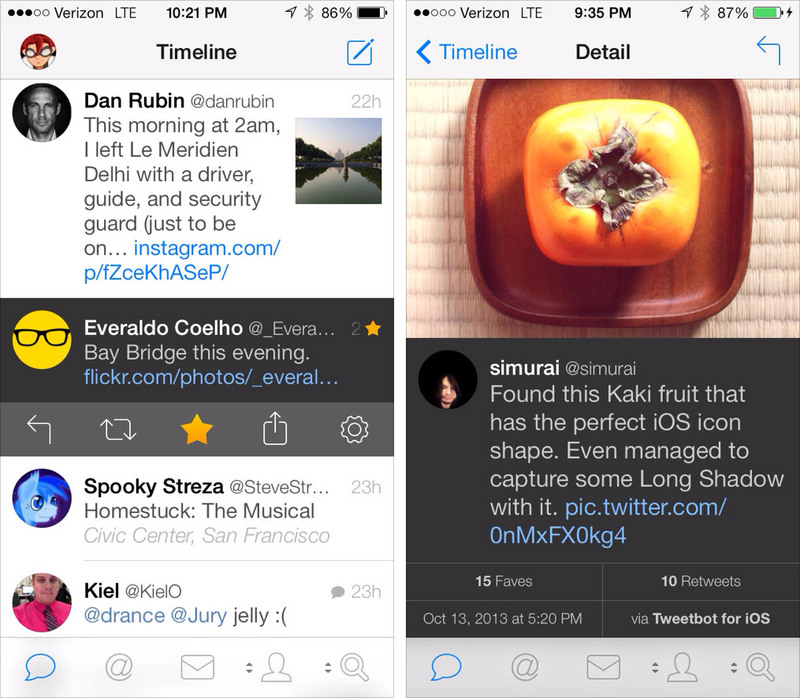 The new Tweetbot features include iOS 7 design aesthetic, iOS technologies, and new custom animations. The ability to see Tweet details, such as seeing what Twitter client was used to send the Tweet is made easier. Now a one swipe gesture instead of two taps. Version 3.0 of Tweetbot is missing conversation view (swipe to right). Mark Gurman’s review of the app said it’ll be added back later. 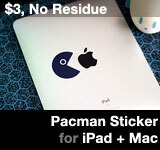 This entry was posted on Thursday, October 24th, 2013 at 10:54 pm	and is filed under iPhone Apps. You can follow any responses to this entry through the RSS 2.0 feed.